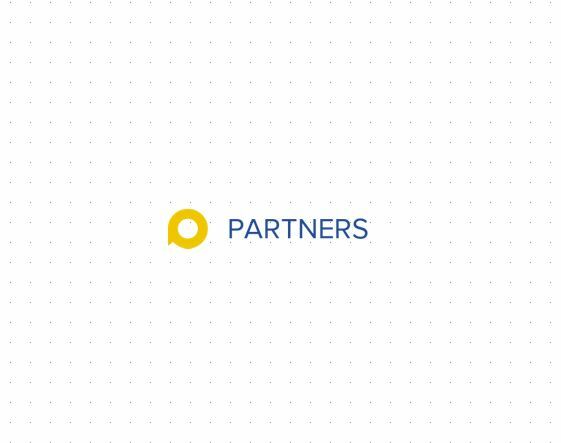 eConduit has gone completely partner-based! eConduit will no longer directly support or board clients. Our partner channel has grown dramatically with leading deployment, hardware, ISO, agent and processor partners allowing the merchant to have a better and consistent experience with their existing processing company. If the existing processing company lacks eConduit certifications, the client will be provide alternative options. Initial feedback is positive with streamlined deployment, support and plug and play device management globally.